"I pretty much come to this restaurant everyday when I’m in Durham. The lasagna is out of this world, never had a bad meal here!" "The food was great and freshly cooked with quality ingredients"
"Unique rustic Italian with genuine charm"
"This place was a delight. It was packed and there was a queue of people waiting on the stairs, eager to get in." Along with being an award winning Italian restaurant, La Spaghettata is Durham's longest running independent Italian restaurant. Established in 1996 La Spaghettata has been serving locals and students alike delicious Italian food. 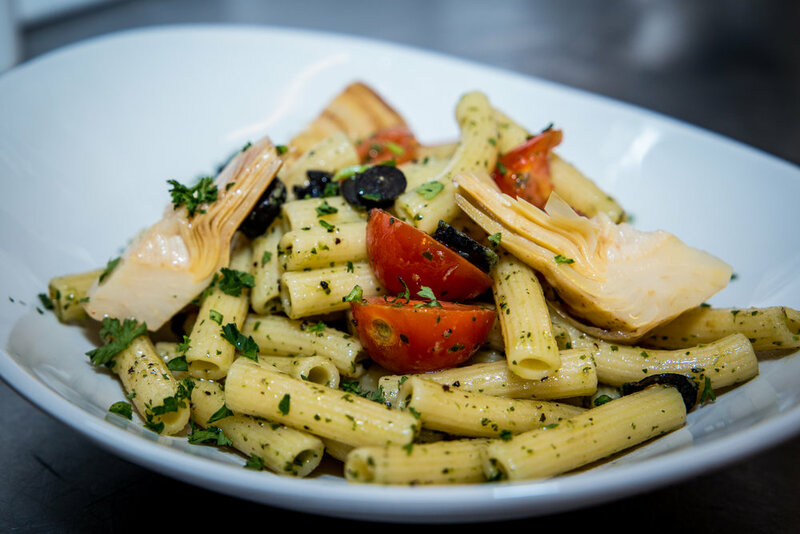 Fabio the owner has been here from the very beginning, growing the business with the primary aim of providing quick authentic Italian food at the right price. More recently we have also branched into a variety of specialties, such as our fresh seafood and steaks along with our gluten free and vegan menu. All from local produce and cooked with simple yet delicious Italian styles of cooking. With classic Italian décor inside, Its beautiful murals of a rural village and renaissance art along with rustic stonework makes for a cosy atmosphere. 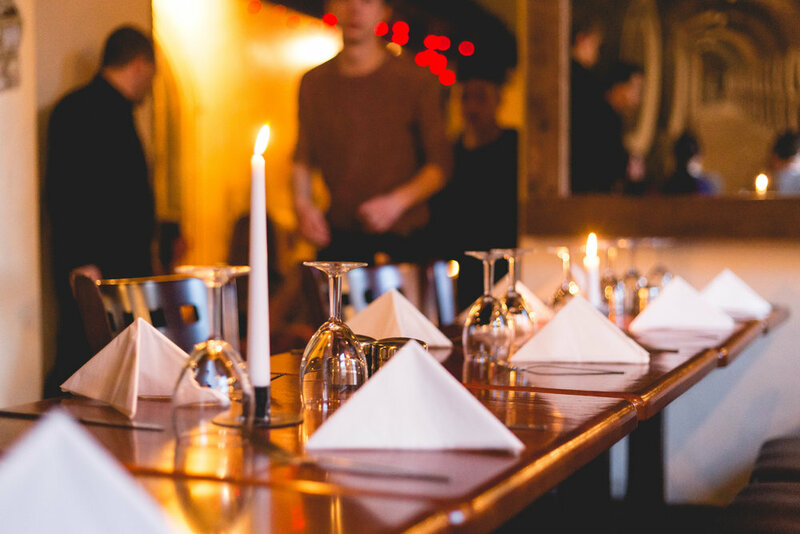 All in all, a perfect location for a comfortable evening out with the family, a catch up meal with friends or even sharing a romantic bottle of wine. to see our menu click the link below. we also have fish and steak and vegan specials, ask your waiter for details. La spaghettata is primarily a first come first serve restaurant. 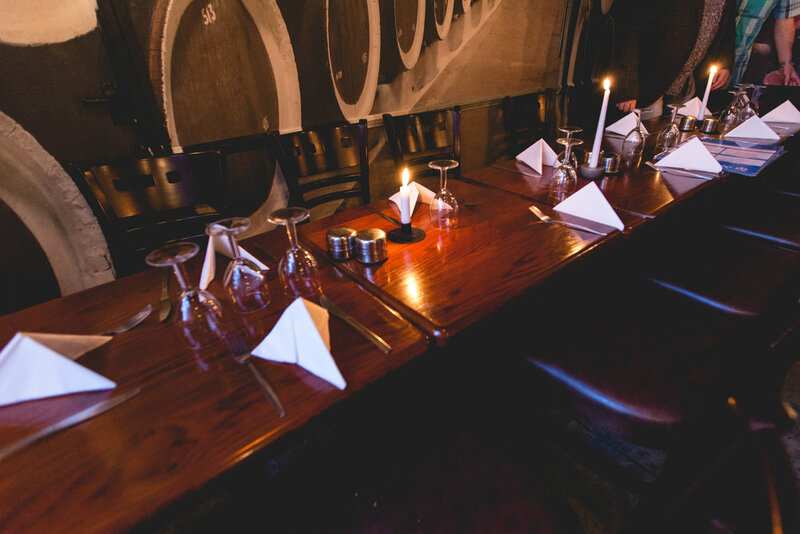 we only take bookings for tables of 8 upwards. If you wish to make a group booking call us on 01913839290. Ask about eating upstairs in Fabio's bar to have La spaghettata food and Fabio's Bar cocktails all in one room, we offer sit down meals up to 20 people and buffets up to 140 people. Vegan Special: home made mint and basil pesto with artichokes, olives, and cherry tomatoes. If you wish to organise your own bar night or you want to book a private party please follow the link below and send us an email with your proposal.